We have several payment options including discount fuel cards. We advance money with a faxed or email copy, not originals. We don't withhold a reserve account from you. We do all of the invoicing to save you time and hassle. Manage your account 24/7 and get access to up-to-date account information at your fingertips. We are an invoice-factoring company specializing in the transportation industry helping California truckers with freight bill invoicing, collections, and improving cash flow. 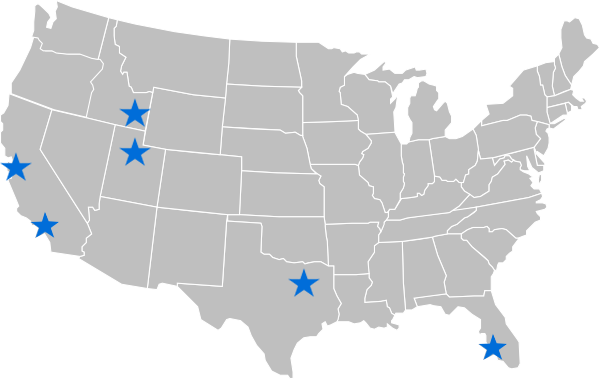 Lone Star Factors has over 20 years of experience in California! Estimated time to complete application = 5 minutes. We don’t withhold a reserve account from you. Payments as Quick as 1 Hour! We don’t charge any extra or hidden fees. Call us today to see if you qualify! We don’t require a minimum volume to be factored every month. We pay you 100% upfront. Extremely Low Rates and Best Service Guaranteed! Save money at most fuel stations with our discount fuel cards. Lone Star Factors was created by truckers for truckers. We are a family-owned private company with headquarters in Salt Lake City, UT. 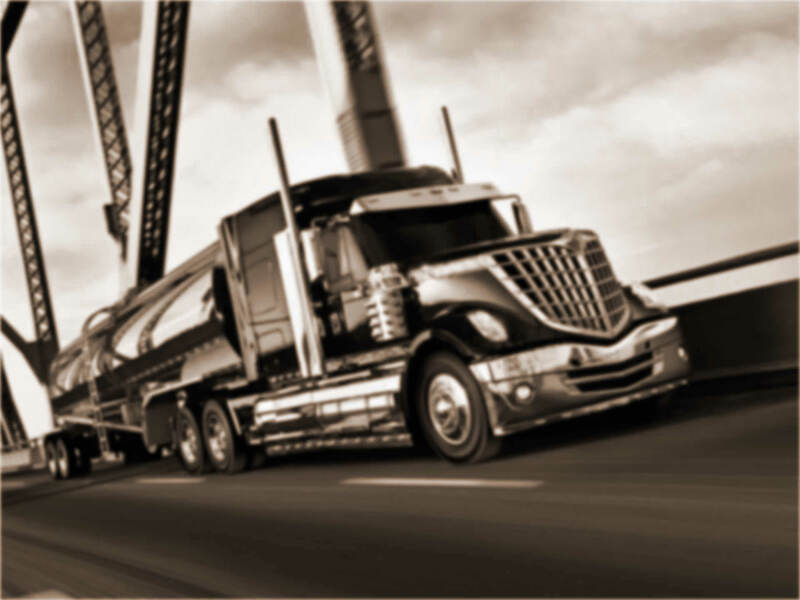 We own a small trucking company and we have been providing financial solutions to truckers for over 20 years. Our team currently has over 150 combined years of experience with factoring. "We are passionate about what we do and we would love to see if we could help you get paid faster. I personally guarantee that we will treat you like family and provide you with the best rates and the best service in the industry." Sign up! Process takes less than 24 hours. Email or fax your loads to us – no originals needed. Get paid into your checking account or fuel card. Get signed up in less than 24 hours. To signup either call us, email or fax us your completed application, or use the form below and we'll contact you. Email us at support(at)lonestarfactors(dot)com, call us at 877-659-6023 or send fax to 801-447-6891. Get Paid in as Fast as 1 Hour!